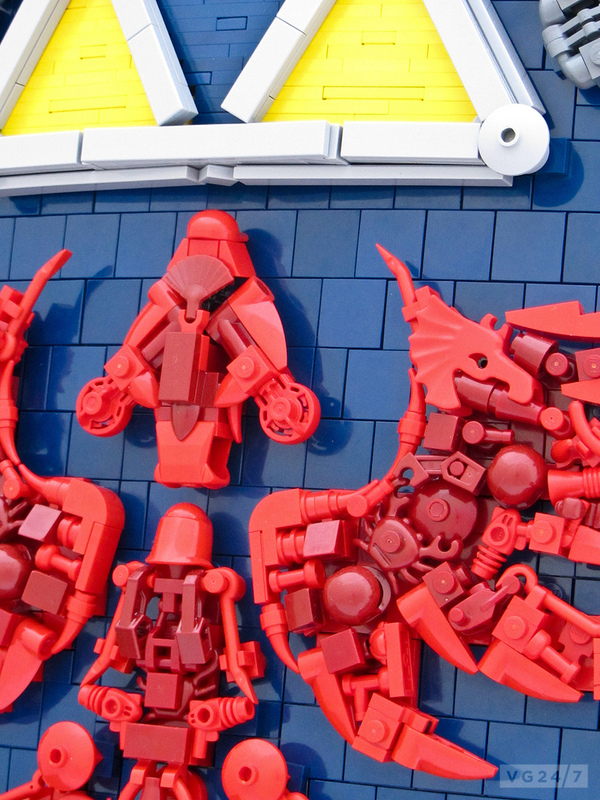 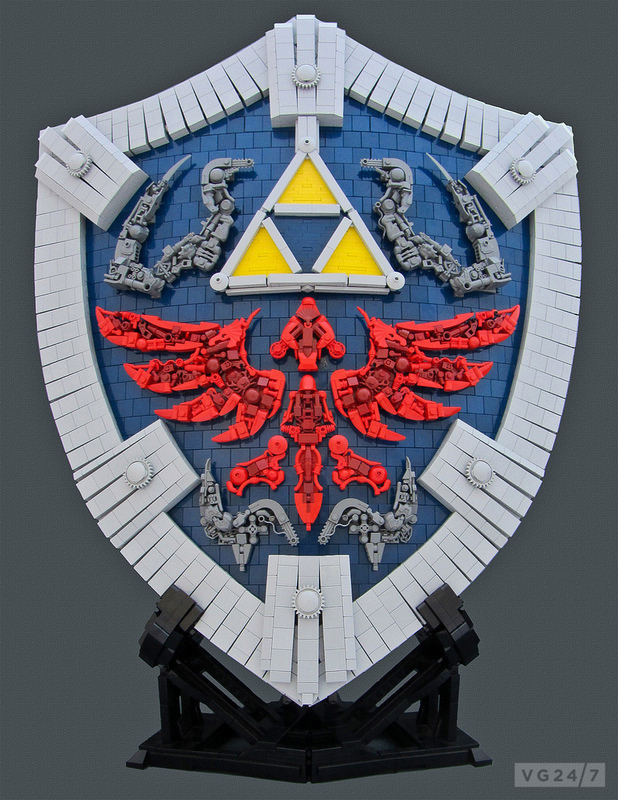 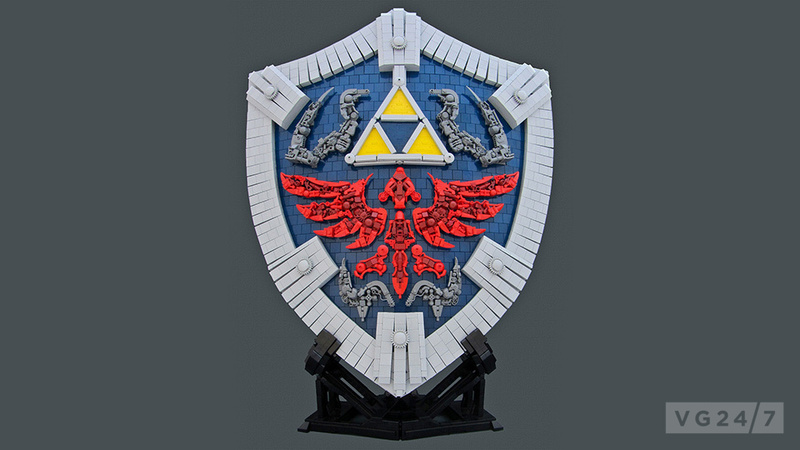 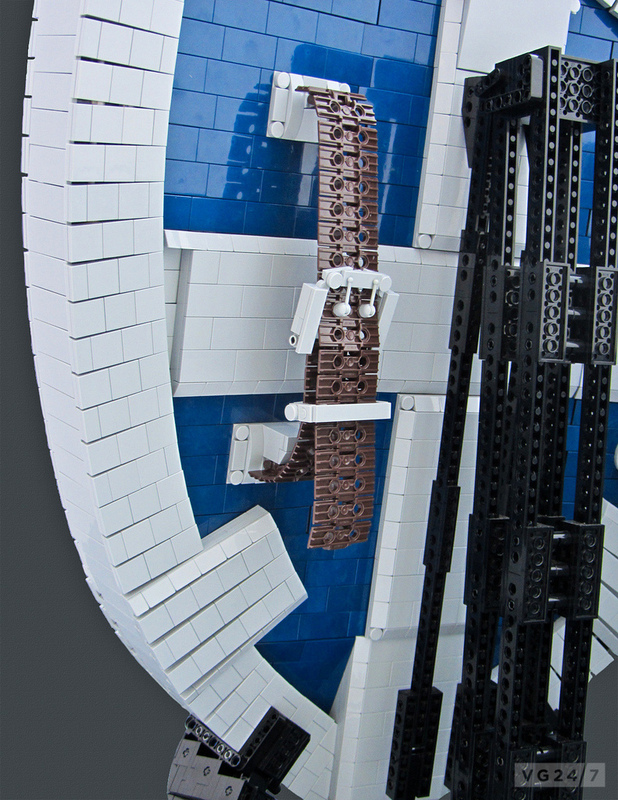 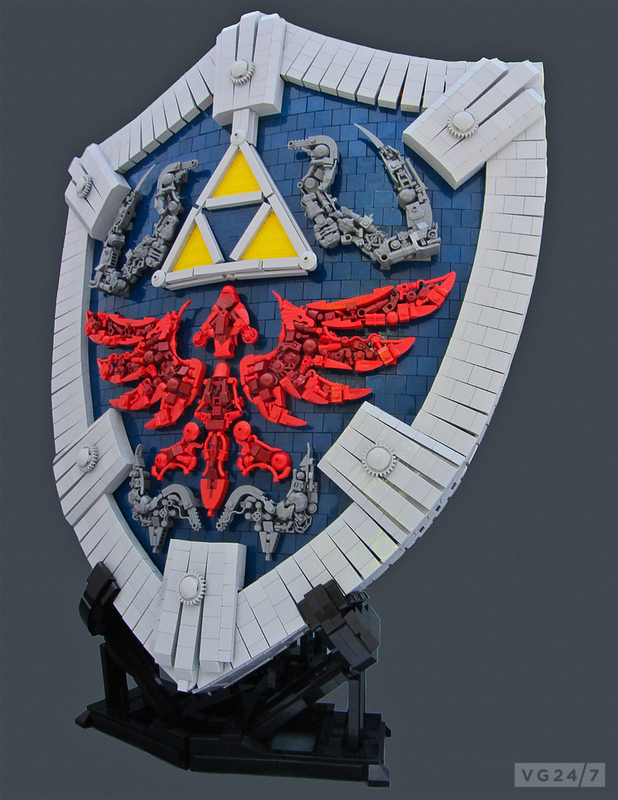 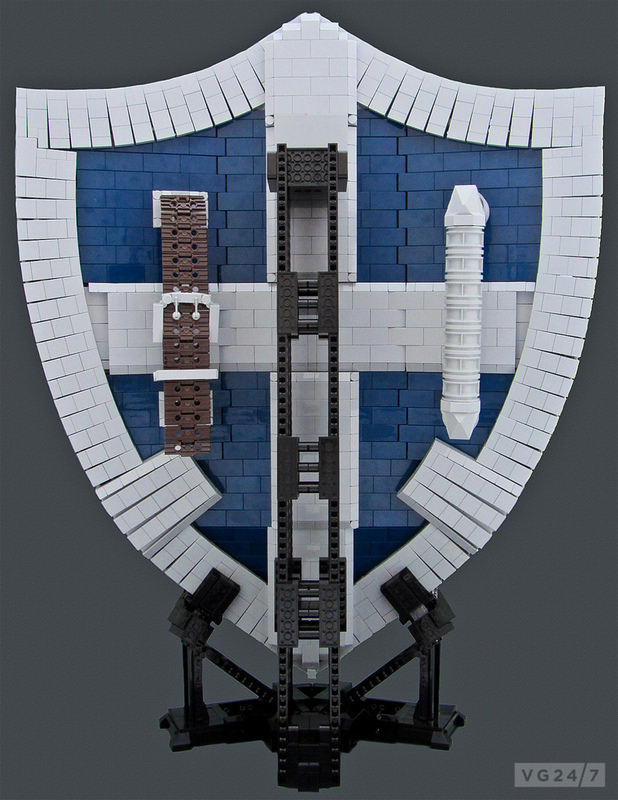 Lego builder Remi Gagne has created a Lego recreation of Link’s shield from The Legend of Zelda series, entirely out of plastic bricks and other gubbins. 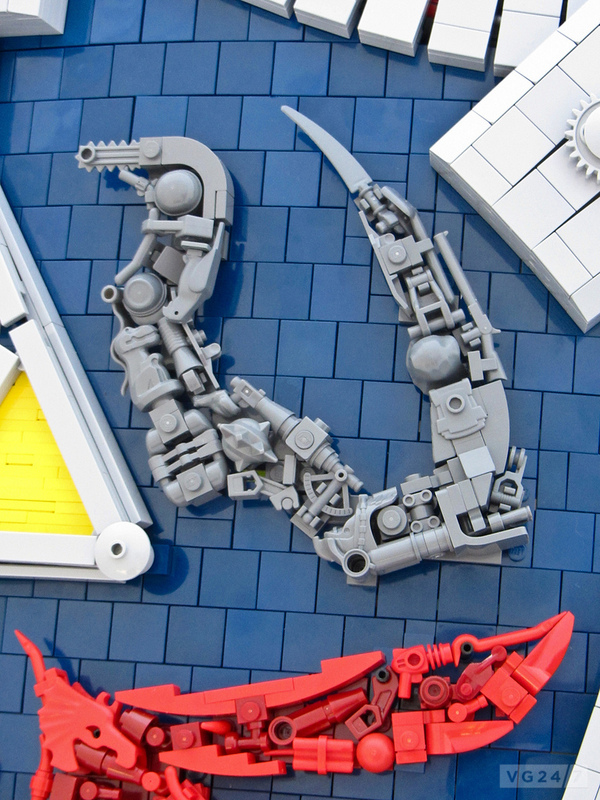 It’s ace. 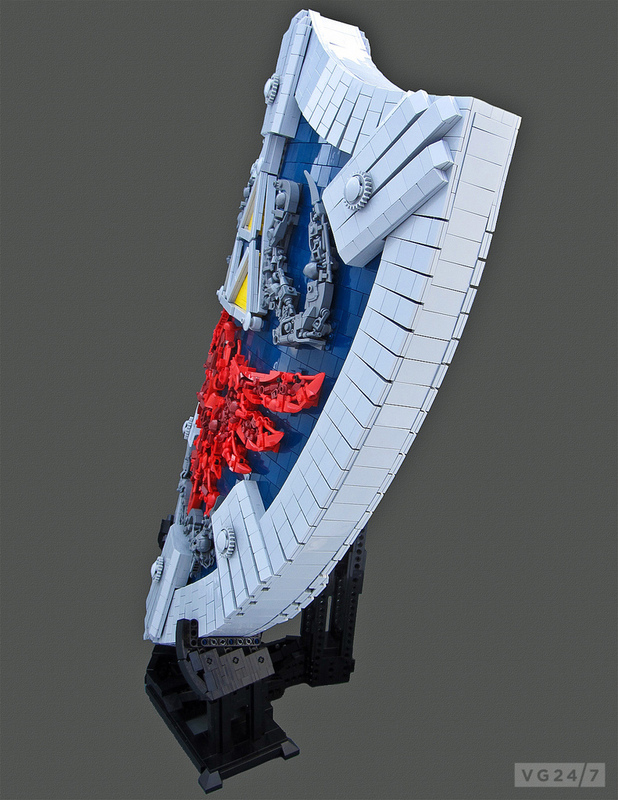 Check out photos of the creation below.